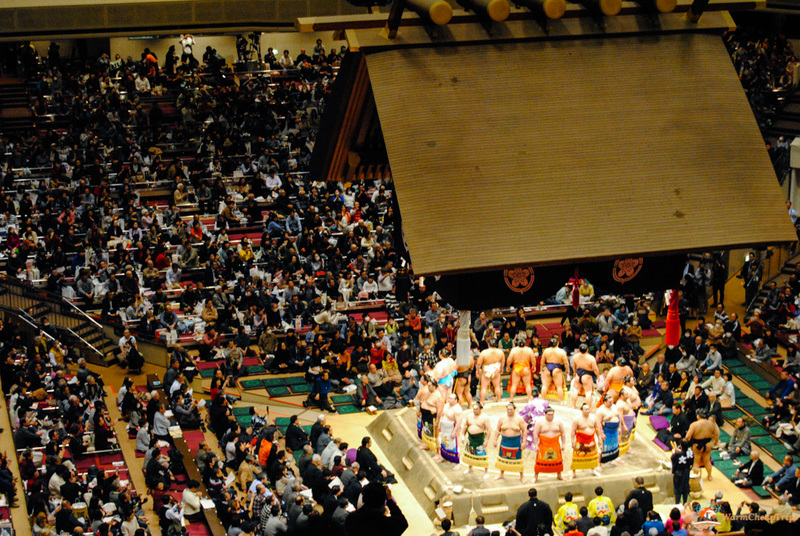 Watching sumo in Japan is one of the activities that create more interest among tourists visiting Japan. 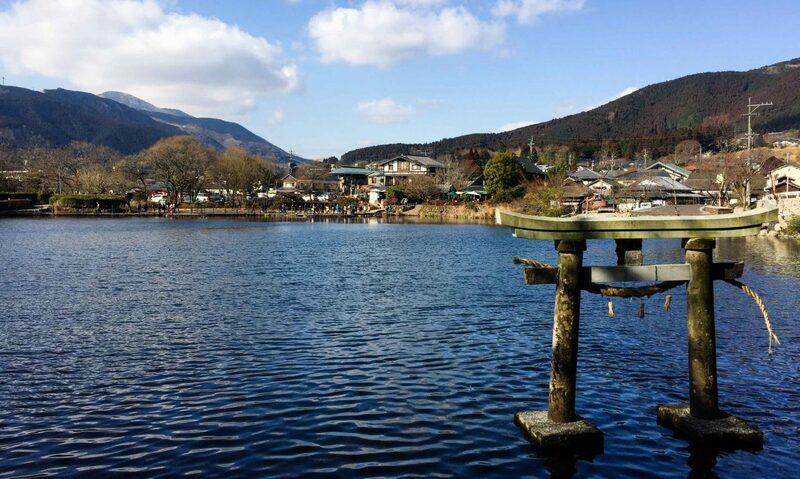 Not only because they have a great interest in the sport itself, but because is one of the icons of Japan, an experience that only here can be done and that is deeply related with Japanese tradition. With tea ceremony and wearing a kimono, sumo is one of the most famous Japanese traditions, but unlike the first two, it is not so easy to have a direct experience. By one side it is because Sumo is a bit like the world of Geisha, a “caste” whose members are people who since childhood decided to take this path, living a particular life, by other hand because, being a sport, it follows a calendar of events that requires the wrestlers to move around Japan following the dates of the Great Sumo Tournament and other national competitions. But don’t, worry, in different style is almost always possible to see some Sumo in Tokyo! 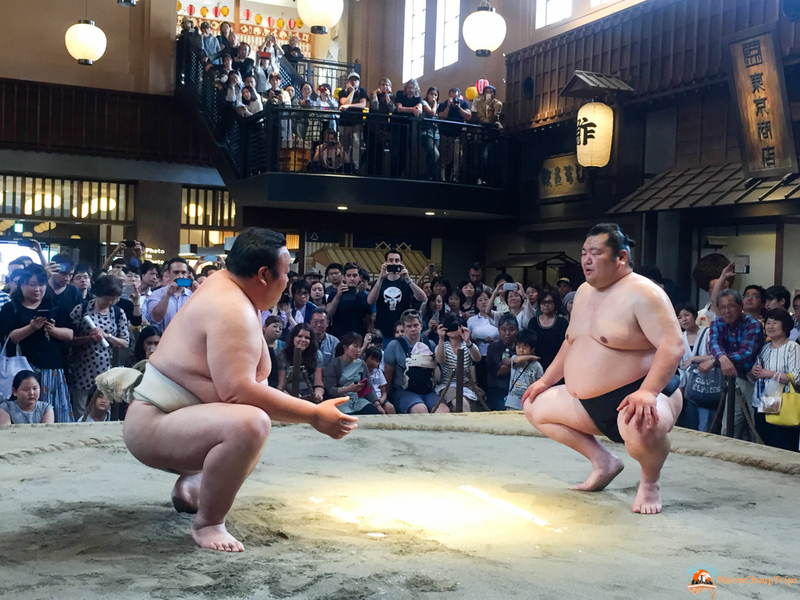 In Tokyo 3 of the 6 Great Sumo Tournaments are held, so for 6 weeks a year you have the chance to watch the Sumo official matches, including the Yokuzuna matches and other top-level fighters. But also in the other time of the year there are many wrestling stable where you can attend training especially in the Ryogoku district and surrounding area and occasionally demonstrations with ex-wrestlers are organized at Edo Noren building. Sumo is national sport in Japan and its rituals and gestures are deeply related to Shinto and to the purification rituals and prayer for a good harvest. 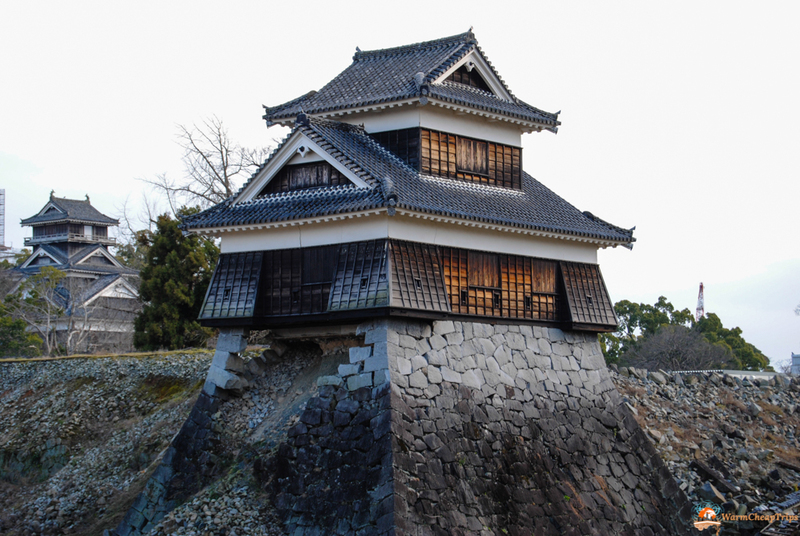 Only in the Samurai period began to be practiced as a martial art and in the seventeenth century the wrestlers became professionals and thus began the Great Sumo Tournament as we know today. Attending the Great Sumo Tournament is absolutely the best experience to watch Sumo in Tokyo, but this opportunity can only be achieved three times a year for two weeks each time. 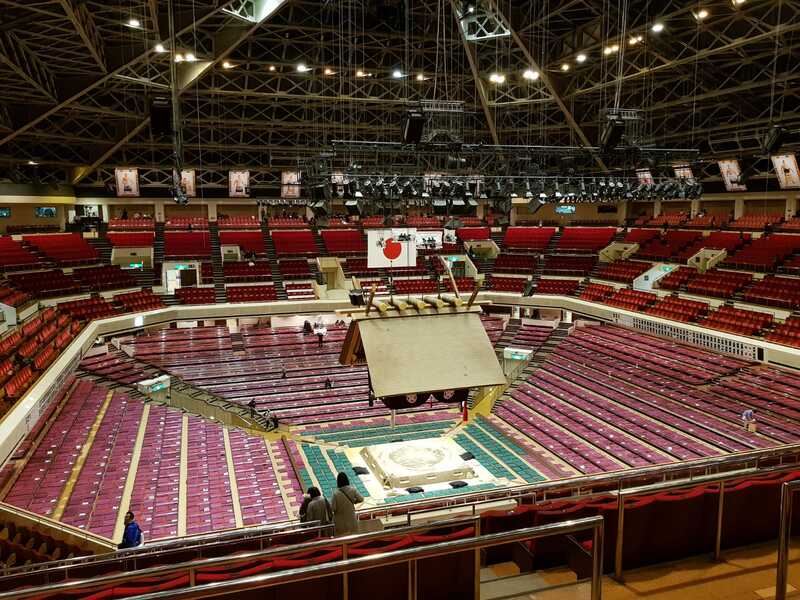 The month in which the event is held in Tokyo, at Ryogoku Kokugikan are January, May and September, while in March, July and November it takes place in Osaka, Nagoya and Fukuoka. The meetings are everyday and start from 8.30 in the morning until about 18.00 and the daily ticket allows you to re-entry in the stadium only once during the day. In the morning there are bouts of the lower category Sumo wrestler, while after lunch break begins the intermediate division, called Juryo, followed by the highest levels, whose entry takes place around 15.30, followed by the entrance and the solemn presentation of the Yokozuna, the highest level reached by a Sumo wrestler obtained after a series of victories, considered almost a semi-deity. In recent years, unfortunately, the number of almost unbeaten Japanese fighters has dropped, in favor of the strong Mongol wrestlers, so at the moment, after years of absence, there is only one Japanese Yokozuna, Kisenosato. Tickets to attend Sumo Tournament went on sale on the official website in English about a month before, but they run out very quickly, almost always still on the first day of sales. The stadium is divided into two areas, the lower area of ​​the arena, closer to the ring and with the boxes to sit in Japanese style (on the ground) and prices range from 9.500 yen to 13.500yen for seats near the ring. On the second floor are the normal armchairs, whose prices range from 3.800yen to 8.500yen. If you con’t get your tickets in advance, don’t despair. You can try to get one of the 400 same-day tickets for 2.200yen. These tickets are distributed every morning to those waiting in line in front of Ryogoku’s Kokugikan. Actually from about 7.20 am starts the distribution of vouchers to redeem the ticket: a numbered ticket is give to those who are waiting; then at 7.40 am the ticket sale begins, which follows the order of the tickets issued and if someone is not there when the turn arrives, the space is freed for any other people standing in line behind those who have obtained the ticket. The first time I tried, coming to Ryogoku shortly after 07.30am, the last of the “repechage” was just the person in front of me………. the second time, arriving for 07.15 am I’m awarded the number 318. For a while, but I did it! The advice is to immediately enter the stadium, occupy the seat in row 14 (the last row dedicated to the same-day ticket) and then go out to discover Ryogoku area. Then re-enter for lunch time to enjoy one of the special dishes cooked inside the stadium, such as the Rikishi-bento, the Yakitori or a taste of Chanko Nabe, Sumo’s wrestling dish, for only 300yen. 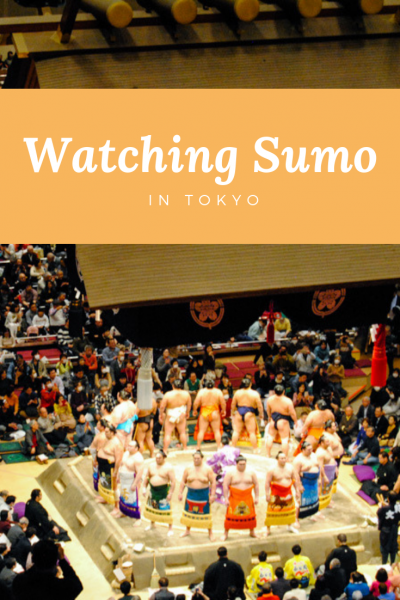 If you visit Tokyo not during the Gret Sumo Tournament, you can still watch Sumo. Usually the training of wrestlers takes place in the morning, from 7.30 and continue for a couple of hours. Some stable have windows on the street where you can look in at the training, without reservation, like the Arashio-Beya stable. Other stables admit a limited number of visitors, but telephone booking in japanese is generally required and they prefer a Japanese person come with you. 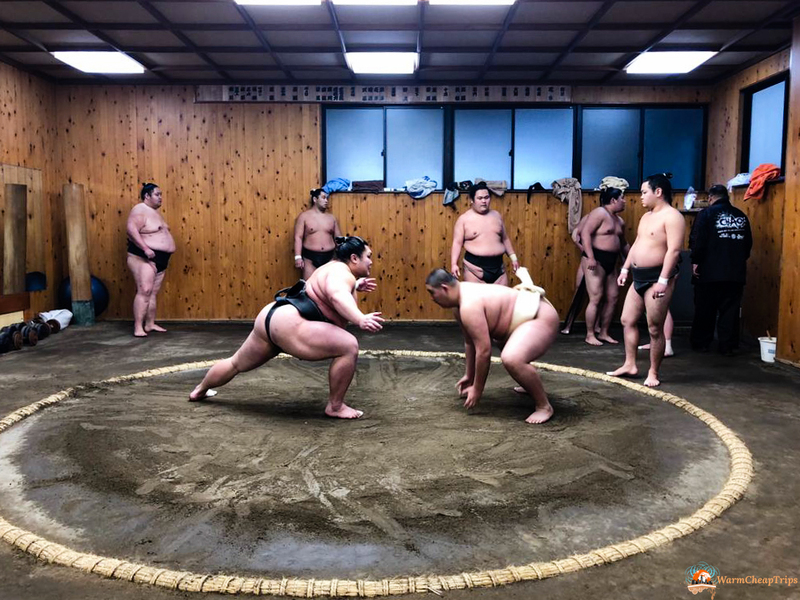 Otherwise I recommend to join Sumo morning training experience and a guided tour by GoVoyagin, as Roby and his father did. Once you booked the experience, you will receive an email confirmation from your guide that a couple of days before will inform you about the exact time and place of the meeting. 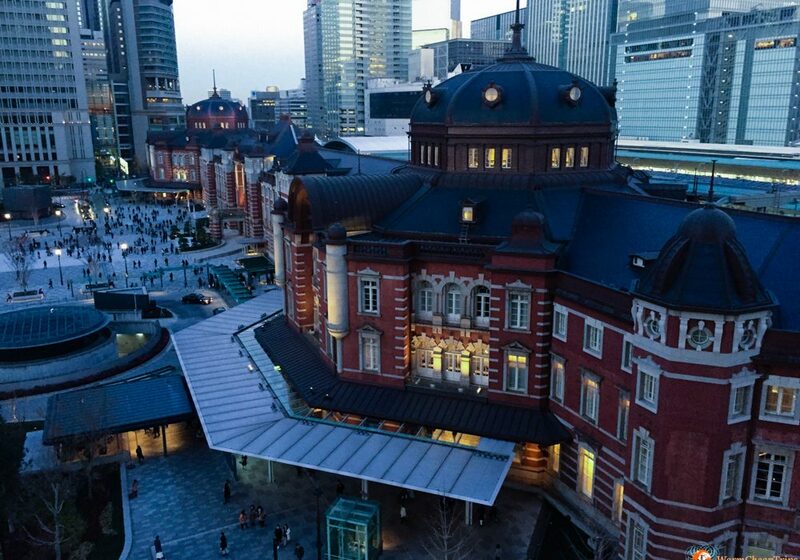 In their case, the meeting point was the Kiyosumi station, south of Ryogoku, from where they then headed to the Oguromabeya stable. During the road to the stable the guide told the story and the curiosities about the Sumo, and after having listed the rules to be respected inside the gym (not talk, not move, not go out, not video recording), she introduce them in the stable. The stable is very small and you sit on a small bench really close to the wrestlers. The training consists of stretching and basic exercises, as well as simple matches, whose explanations of the moves are shown on the tablet by the guide (not being able to speak). Of course the strongest techniques in which the wrestlers are specialized are not shown to the public, to avoid “spies” of other stables. The President of the gym oversees all the training and the wrestlers themselves turn to him with reverence. It was certainly an interesting experience to discover the world of Sumo gyms and in the end it is also possible to take a souvenir photo with the wrestlers. And of course, it could happens to meet Sumo wrestler in the streets of Ryogoku. You can easily recognize them not only by their size, but also for their hairstyle and clothes, that always follow the traditional style!